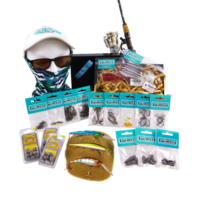 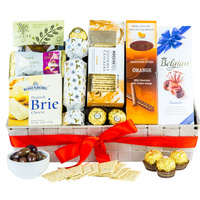 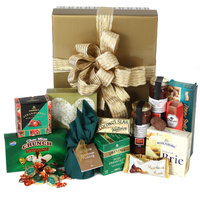 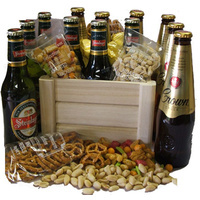 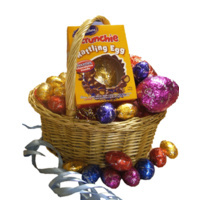 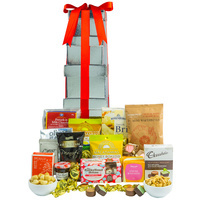 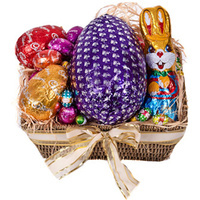 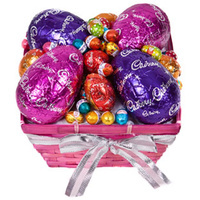 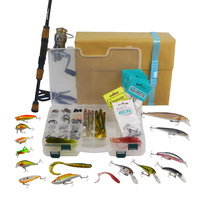 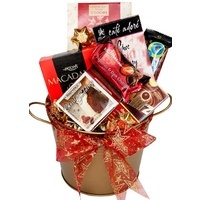 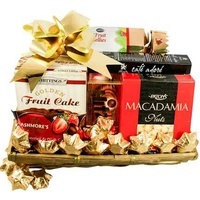 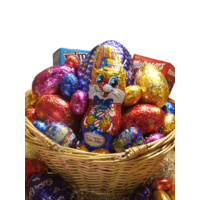 Gourmet Gift Hampers & Corporate Gift Baskets Delivered Australia Wide. 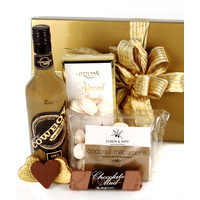 A perfect bubbly & chocolate gift box. 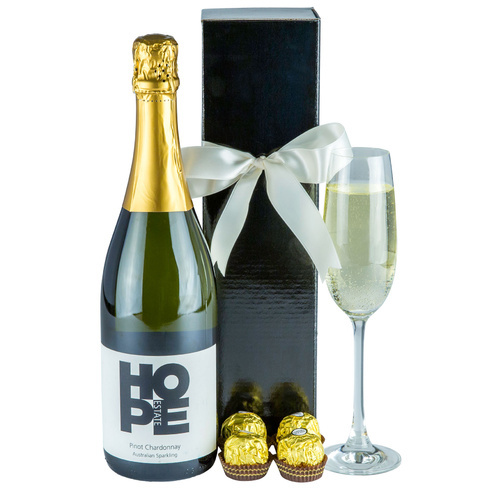 A fine Pinot Chardonnay from the Hunter Valley NSW with a selection of gourmet chocolates beautifully presented and delivered to the door! 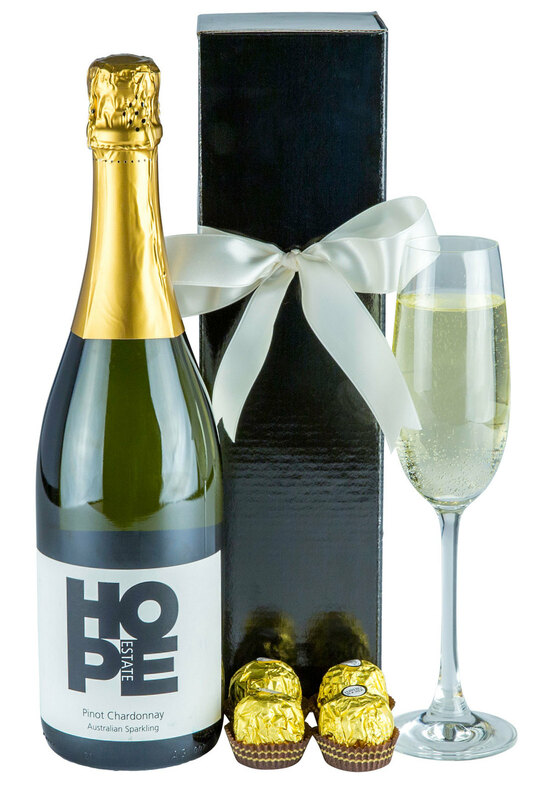 Professionally shrink wrapped with ribbons and attached laser printed gift card. 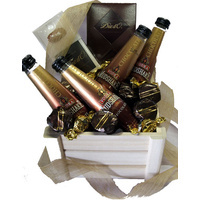 Bubbly & Chocolates!! 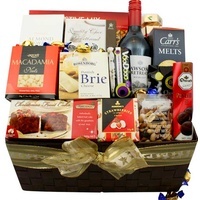 A gift that will be enjoyed by all!